What is the MLS ® ? The MLS is a cooperative selling system operated and promoted by local real estate boards. Real estate agents participate, or “opt in,” to send their listings to the MLS system. There are a number of set rules the real estate brokerage needs to follow, including a certain level of accuracy of information and cooperating among the agents for the purchase and sale of real estate listings. The MLS is responsible for distributing property listing data throughout the country. The brokerages upload their listing data to the MLS and third party sites pull that data and display them to you. Where exactly does the property information end up? We break down the top sites below. 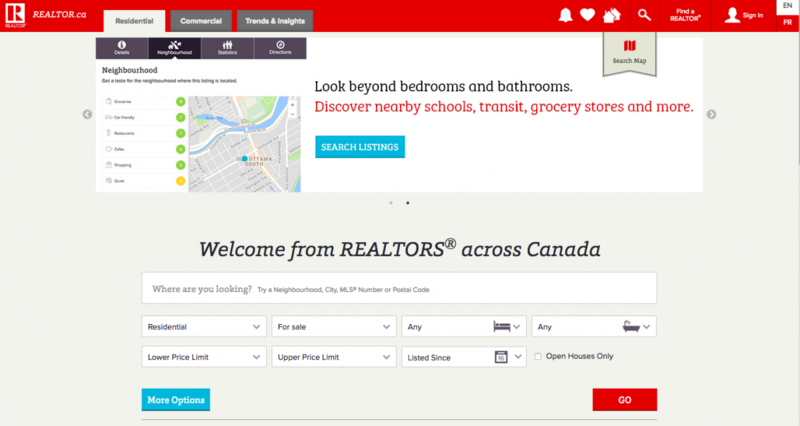 Realtor.ca is the most popular browsing site for sellers and buyers in Canada. I am sure you are all familiar with the site. It is owned and operated by the Canadian Real Estate Association (CREA), which means agents pay for the upkeep and maintenance of the site through their CREA dues each year. Realtor.ca provides listing information for residential, commercial and rental properties across Canada. It also has an easy to use mortgage calculator feature which I use often. The IDX (Internet Data Exchange) allows brokerages and agents to display each other’s listings on their website. The IDX is the reason every agent in Canada has listings on their website that appear to be their personal listings, but in reality, it is the IDX pulling listings from the MLS system and displaying them on their website like their own. If you have a property listed with your favourite agent, do not be surprised to see your listing displayed on that agent’s competitors website. Kijiji.ca recently started pulling data from the MLS and displaying it on their platform. They are new to the game and do not display a lot of the listing data. The ads appear the same as any other ad on the site and only show the property description and contact info of the agent. Point2homes.com does well to pull a lot of the property data of a listing, but their site seems dated and a bit clunky to use. I know of agents who pay the site directly to gain leads or use their web services for advertising. 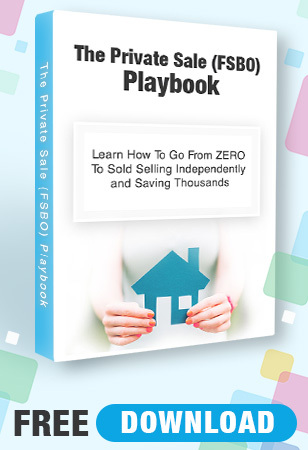 It is a somewhat popular site for browsing buyers. Zillow.com is coming to Canada and it is aiming to give Realtor.ca a run for its money. They are launching this year in certain cities / provinces. It will be interesting to see how the buyers and sellers react to their presence. Clicking around the USA site it is clear to see they make things easy for the user and pack in a ton of info. They are a massive company with a load of resources and may be a popular choice for Canadians in the following years. Listing your property on the MLS gives your listing maximum exposure. This article shed light on 5 places your listing ends up. Knowing where your property is online may help you when it comes to marketing and social sharing. For more information on the MLS click here. The more buyer eyes on your listing the better!